We sit in front of a desk for a long time and computer desks for our employees are ergonomically affecting the efficiency of our workplace directly. So, how do we choose the ideal computer desk? It is very important that your feet touch the ground while you are sitting at your computer desk. The ideal desk height should be around 74 cm. Another criterion at the ideal computer desk is that you can put your elbows on the table when you sit on your chair. For your comfort while working, you can prefer chairs with armrests. There should be enough space under your computer table to make your legs comfortable. At the bottom of the table you should use at least half the space of the table surface. Your table width should be sized to give you freedom of movement. You should keep your computer neither too close nor far away. Your distance should be about fifty centimeters. It should be large enough to put your files, personal belongings, stationery products and computer on top of it while working and provide you with a comfortable movement area. You will work for long periods of time at your table to be made of a raw material you love and your favorite colors to be sure. Because your computer desk will be your best friend for a long time. 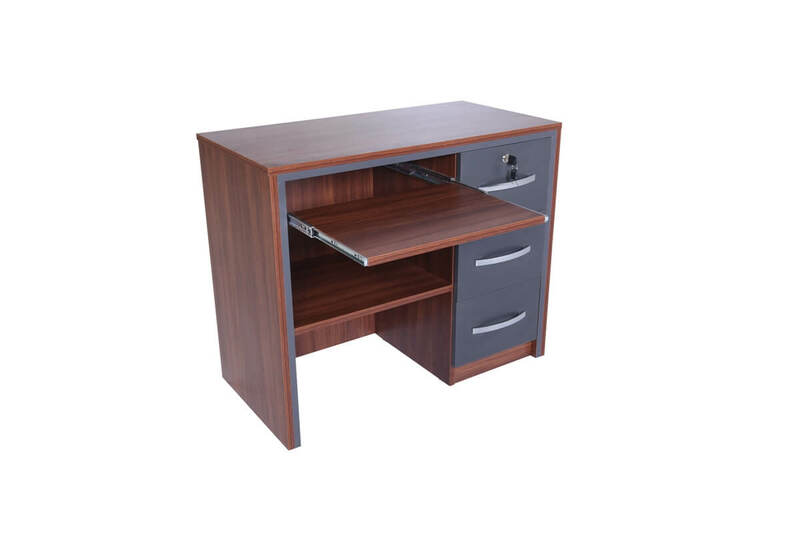 If your office space is sufficient, you can choose your computer desk with drawers or use it with a caisson. 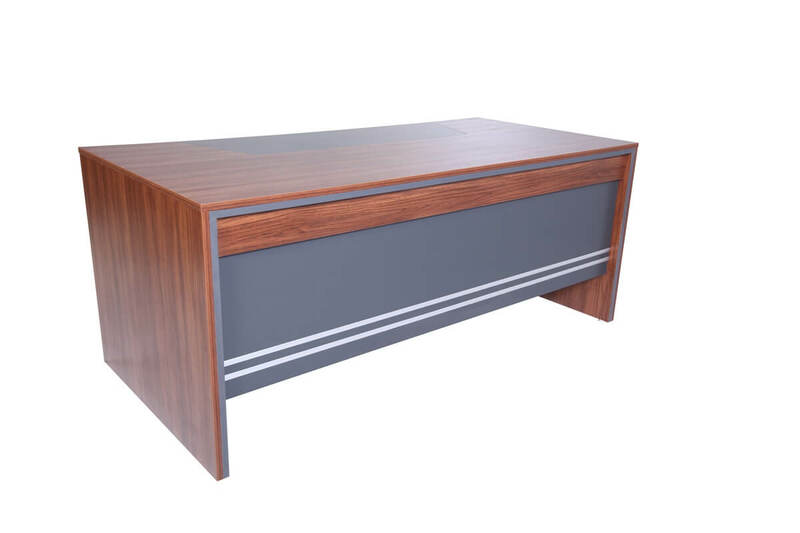 We offer every product for your office furniture with Home Designer Goods, where you can find your ideal computer desks and many more options. Whether at the private desk or at the workplace: Office decoration makes everyday life brighter and raises the mood, which ultimately benefits productivity. 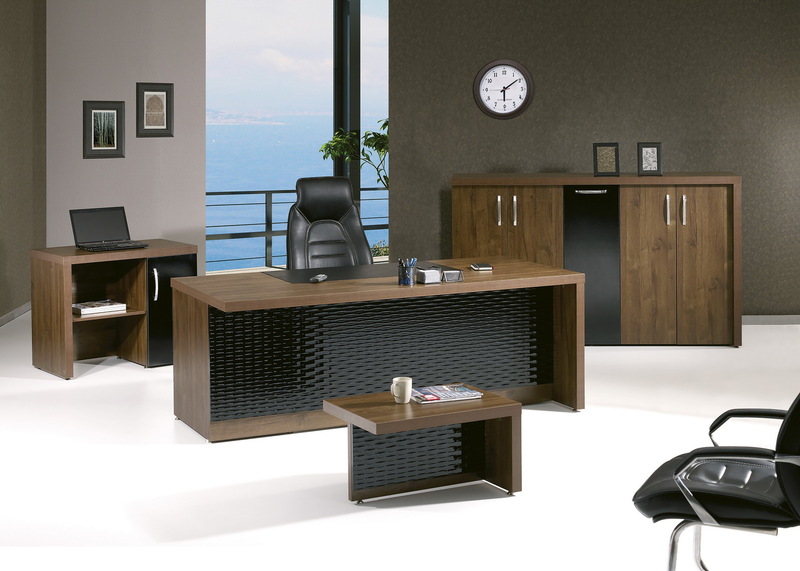 Nevertheless, care should be taken when choosing office accessories so that the work area is not overcrowded. Here you will find beautiful ideas and valuable tips on office decoration and also ways in which you can make a pin board. Is Your Office Area Stocked With Everything You Need? Office decoration should always be done moderately and in consultation with colleagues, provided that they work in the same room. Some chefs also want to have a say or do not want to decorate. Therefore, you should clarify your decorating ideas in advance to avoid unnecessary annoyance or disagreement. Indoor plants are a popular office decoration and they also improve the indoor climate. But not every plant is suitable for every location. Therefore, you should get expert advice on which plant is suitable for your office. It is clever and practical to attach office decoration to the wall as much as possible. This will give you plenty of free space to work on your desk, and cleaning is much easier. Of course, there is nothing against useful table decorations, such as a nice desk calendar. If you have free wall surfaces in your office, murals in harmonious colors are a wonderful decoration idea. They relieve the eye, if you let your eyes wander, which is conducive to concentration. A chic wall clock, or a model with a funny dial, is also part of a nice, practical idea for office decoration. It is indeed a very useful office accessory, which can be tinkered with a bit of ingenuity. Very classic are the corked with wood strips models. However, some of the available cork pinned walls may not have the right size to make the most of a free wall surface. Here, it is advisable to stick a wooden board in the desired format with cork boards and to create a custom-made solution as a useful office decoration. Large magnetic walls often have a very sterile character, which you can eliminate with an aesthetic transformation. Using narrow glued-on groove strips, you can create a framing in which images, postcards or funny sayings can be pinched.